I made an A4 size card this week for a colleague at work. This card didn't exactly turned out the way I intended. The first one (watercolour) is still left unfinished as I was not happy with the result. I may revive it another day! This one is just pure stamping and using craft foam from Lincraft. I like the way the foam cuts so well even with double sided tape on the back! 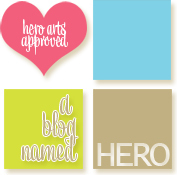 I've used Altenew's Peony Scrolls for the background and Hero Arts Antique Letters for the name. The dies are from Winnie and Walter and MFT Dynamics. I'm adding this card to Simon Says Stamp Wednesday Challenge - Happy Birthday. Thanks for dropping by! Maria loved the card by the way! This is so PRETTY! 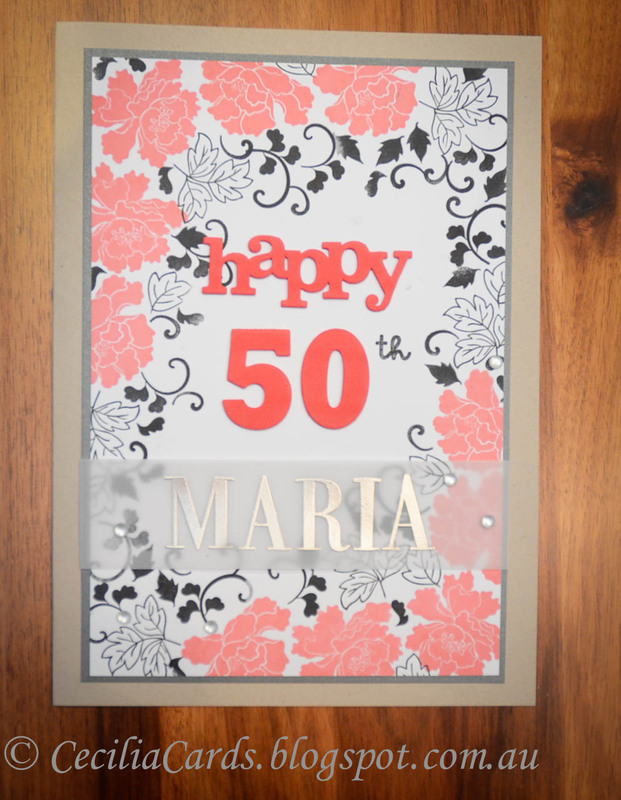 Love the mix of embossing, vellum and stamping! A perfect birthday card indeed! Thanks so much for playing Simon Says Stamp Wednesday “Happy Birthday” Challenge!